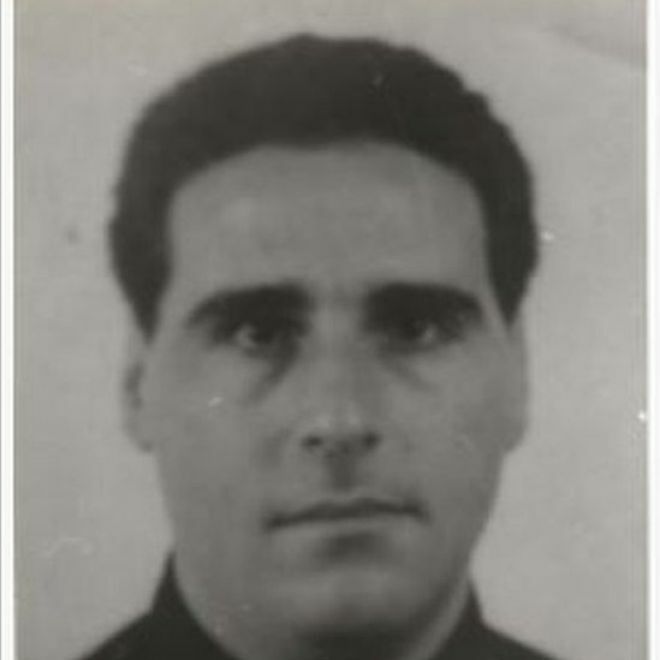 One of Italy's most wanted fugitives has been arrested in Uruguay after 23 years on the run from convictions for mafia association and drug trafficking. (Insightcrime) An Italian crime boss and one of Italy’s most wanted criminals has been arrested in Uruguay after decades on the run, highlighting another case in which an international criminal has sought refuge in the country. 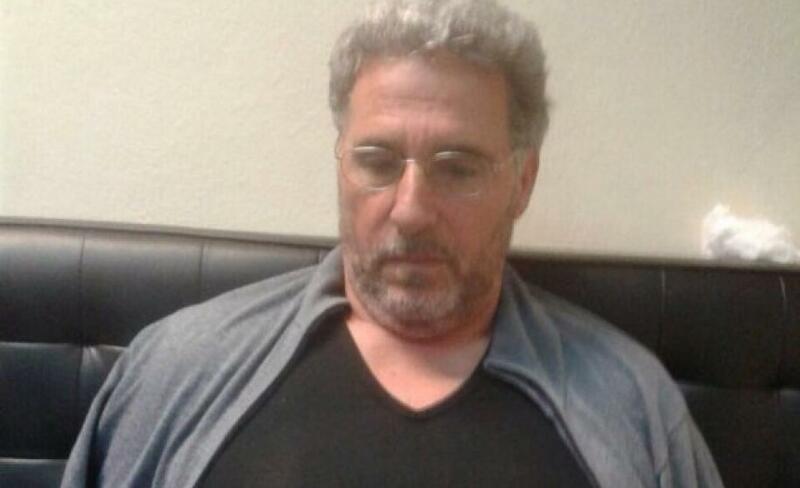 On September 3, authorities arrested Rocco Morabito — the so-called “cocaine king” of the ‘Ndrangheta crime organization based in the Calabria region of southwest Italy — at a hotel in the capital city of Montevideo in southern Uruguay, according to an Interior Ministry press release. 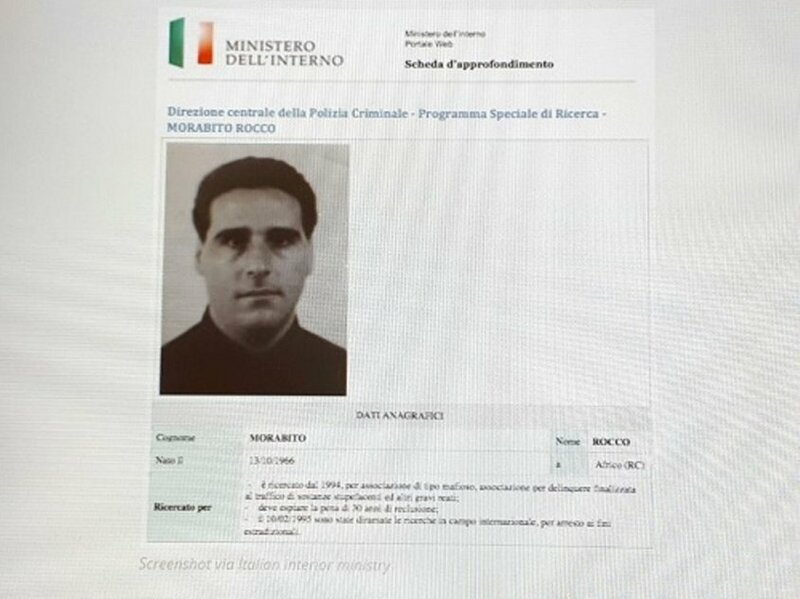 Interpol issued a red notice for Morabito in 1994, after he fled the country following his conviction of criminal association, drug trafficking and other serious crimes between 1988 and 1994, according to an Italian Interior Ministry press release. 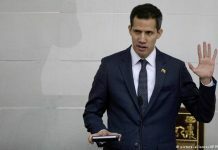 After six months of intelligence gathering, authorities in Uruguay discovered that Morabito had obtained an Uruguayan identification card using a Brazilian passport with a false name. They used this to track his movements and locate him. In two raids at Morabito’s home in Punta del Este — just east of Montevideo and where he had allegedly been living for the past 10 years — and a storage unit, authorities seized $54,251 in cash, 2,540 Uruguayan pesos (around $88), 150 photos of Morabito with different “clothes and skin tones,” as well as a Glock 9 mm pistol, among other things. 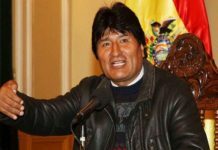 Morabito was allegedly responsible for organizing logistics for the transport of drug shipments within Italy and distribution in Milan for the ‘Ndrangheta — a violent criminal organization with links to Mexico’s Zetas and Gulf Cartel, the “Tony Montana” of Peru and several other criminal groups in Latin America, El Pais reported. Specifically, Morabito is accused of attempting to transport 592 kilograms of cocaine from Brazil into Italy in 1992, as well as organize the transport of two cocaine shipments into Italy in 1993, the first of 32 kilograms and the other of 630 kilograms, according to authorities in Uruguay. 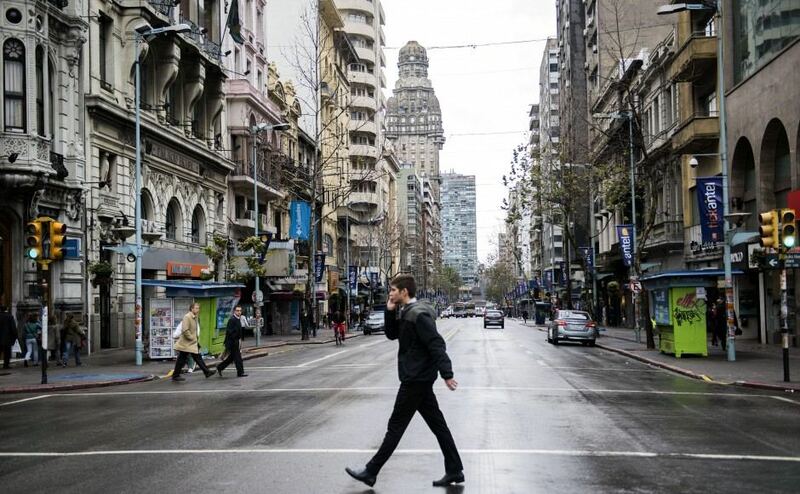 Rocco Morabito is just the latest case of the region’s criminals settling in this Southern Cone nation to elude prosecution or unsuspectingly conduct illicit activities outside of their primary country of operation. In 2016, authorities in Uruguay arrested several suspects linked to Mexico’s little-known Los Cuinis crime group, thought to have links to the powerful Jalisco Cartel – New Generation (Cartel de Jalisco – Nueva Generación). One of the group’s members — who also reportedly lived in Punta del Este — was thought to have been laundering money for the group through real estate investments in Uruguay. Uruguay’s allure comes from the country long being thought of as one of Latin America’s safest and least homicidal nations, in addition to being a “major money laundering” hub, according to the US State Department’s 2017 International Narcotics Control Strategy Report (INCSR).